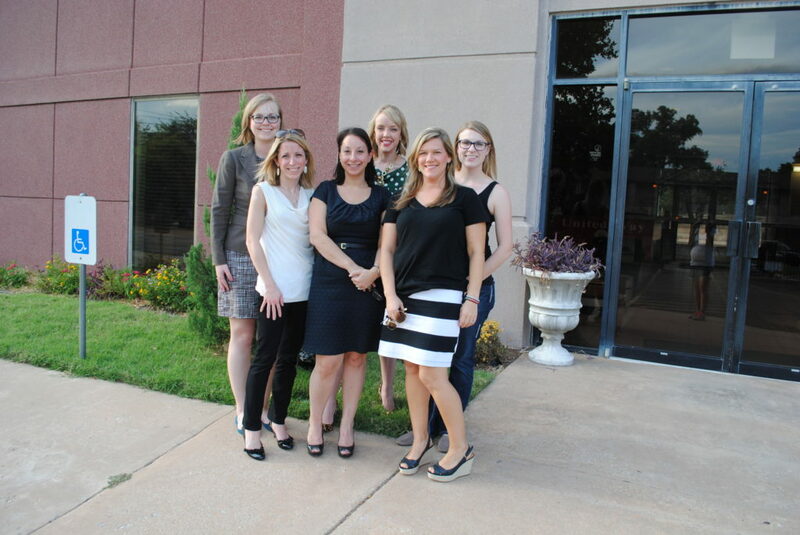 On a weekly basis, Junior League volunteers develop and implement a program to educate women at the YWCA of Oklahoma City about healthy lifestyle choices. Utilizing the Healthy People 2020 Initiative and the 17 areas identified, JLOC volunteers facilitate classes covering topics such as food safety, nutrition and weight status, access to health services, sleep health, substance abuse, and other relevant topics for the women’s health and well-being. JLOC volunteers also identify and bring in guest lecturers to cover specialized topics. Additionally, JLOC helps provide accompanying items to the women participants, understanding many of them may not have those items at their disposal anymore, such a yoga mats, stress balls, and other items that coincide with class topics. JLOC volunteers are asked to participate in activities with the women attending classes, and also facilitate activities for their children who may also attend.